The father of the Cuban Revolution remains unbeaten by his foes even in death. We look over the most dramatic assassination plots on El Comandante – from character-assassinations by way of LSD, to Italian mobsters, tuberculosis wetsuit, and exploding cigar. “If surviving assassination attempts were an Olympic event, I would win the gold medal,” Castro is famously quoted as saying. Cuba’s ex-intelligence chief Fabian Escalante – the person tasked with guarding Fidel’s life – puts the number of attempts at 638. The man also claimed to Reuters in a 2010 interview that the John F. Kennedy assassination could well have been an attempt to expedite the process of removing Castro from power: the American president, some said, was not doing enough. Of course, by the time of Kennedy’s 1963 shooting death in Dallas, Texas, there had already been numerous attempts on Castro’s life – intended to bolster Kennedy’s own reputation back home as a strong president, with his administration exerting great pressure on the CIA to take care of it. It is fitting then to start at the beginning. When a sizable cache of classified CIA documents, amicably called ‘Family Jewels,’ was finally released in 2007, Cuban communists felt a sense of vindication, finally gaining the ability to publicly accuse the United States government of what they claimed was already common knowledge. In the summer of 1960, the CIA recruited former FBI agent Robert Maheu. He became the go-between from the agency to two prominent Italian gangsters on the FBI’s Ten Most Wanted List – Santo Trafficante of the Miami Syndicate, and Salvatore Giancana – Al Capone’s successor in Chicago. They were gotten hold of by way of Las Vegas mobster Johnny Roselli. A payment of $150,000 was on the table. According to the declassified documents, Giancana suggested using poisoned pills – six of them. But despite gaining access to officials inside the Cuban government, the plan had been unsuccessful, and was later scrapped in the run-up to the failed Bay of Pigs invasion. It is said the agency was able to retrieve all the poison pills. The closest the Americans got to killing Castro was with a poisoned chocolate milkshake, Escalante claimed to Reuters. According to the 2007 documents, another batch of poison was delivered through the Mafia in 1963 in a bottle of Bayer aspirin pills. An opposition group, it was believed, had a good chance. But the plot failed when a disguised waiter did not manage to lace Castro’s milkshake in the cafeteria of the then-Hilton Hotel (now Havana Libre), as the pill got stuck in the freezer – where it was hidden – and broke apart when the assassin attempted to dislodge it from the wall. This was not just about spiking drinks or cigars. The CIA went all-out. After a failed attempt to embarrass El Comandante by having his beard fall out due to boots spiked with chemicals, the agency had opted for a box of cigars spiked with LSD. 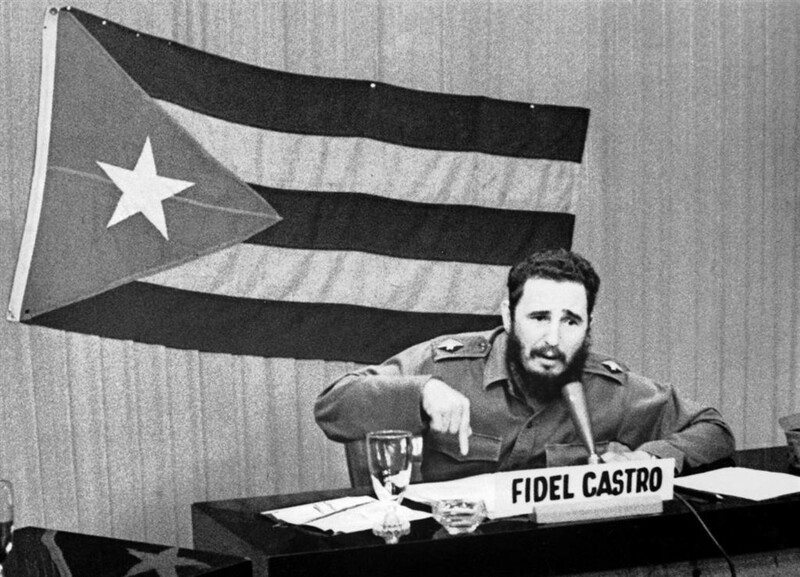 The plan was to have Castro burst into laughter during a televised interview, thus subjecting him to ridicule in the public eye. But it was not just cigars. The CIA planned to lace the entire studio. 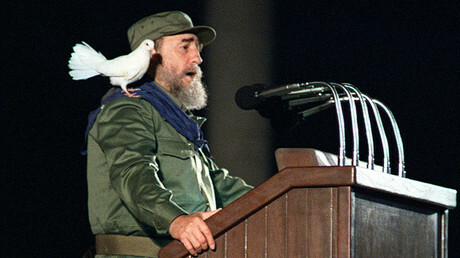 This plot was not implemented, but was high in the running for ways to spark a national uprising against Castro. The CIA had back-paddled on another of its ingenious plans to kill Castro, leading to the poisoned scuba gear idea. The agency knew the revolutionary was an avid diver. The plan had been to attract El Comandante with a sea shell practically impossible to miss, having been painted in colors bright enough to attract him. Castro would swim closer to inspect it, whereupon a lethal amount of explosives would detonate. But the idea was aborted due to impracticality, the declassified documents claimed. 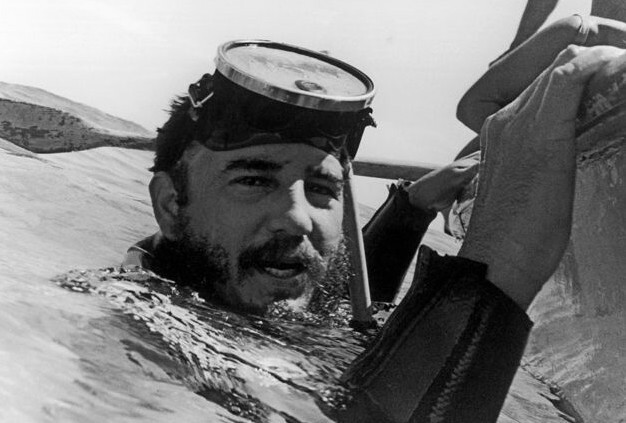 So the spies went the more practical way: lacing Castro’s scuba gear with tuberculosis to trigger a deadly skin disease. The man who was supposed to give Castro the suit had opted to give him an ordinary one, it turned out. 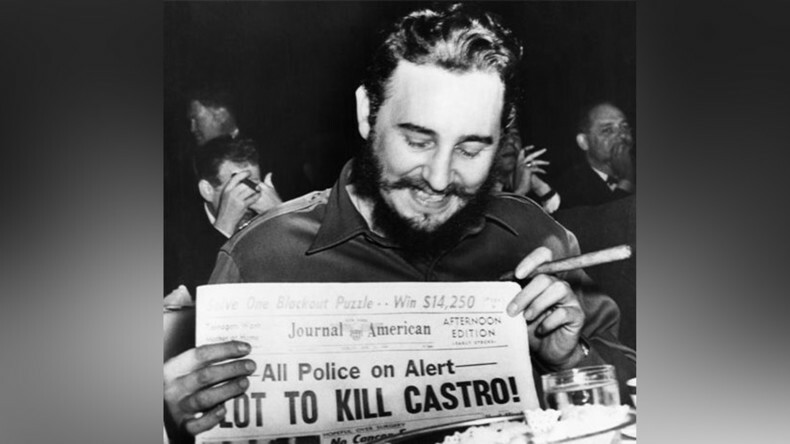 According to a Saturday Evening Post report on November 4, 1967, a CIA agent had approached a New York cop with the idea of handing Castro an exploding cigar during a UN meeting. That was reportedly after the plan to poison the cigar had been abandoned. This was despite the poison having already been injected into the cigar, with the CIA dismissing the person tasked with carrying the plan out in the final stages. However, the exploding-cigar plan also failed due to the double agent changing his mind at the last instant. One of Castro’s many lovers – CIA informant Marita Lorenz, was also tasked with poisoning Castro in a daring operation involving a secret unit tasked with the assassination – Operation 40. According to the FBI, Lorenz had become a “contract agent” for the CIA, and willingly accepted the task of assassinating him following a miscarriage or an abortion – a story she told in 1959. Castro’s reaction to her not having the child had reportedly enraged her so much, she had eagerly taken up the task. And so she met with CIA double agent Frank Sturgis in 1960, who had handed her a bottle of poison pills. Even then, she had made the mistake of stashing the pills in her pot of cold cream, in fear of being discovered by customs. The substance had stuck to the pills, and Lorenz couldn’t unmix the two. 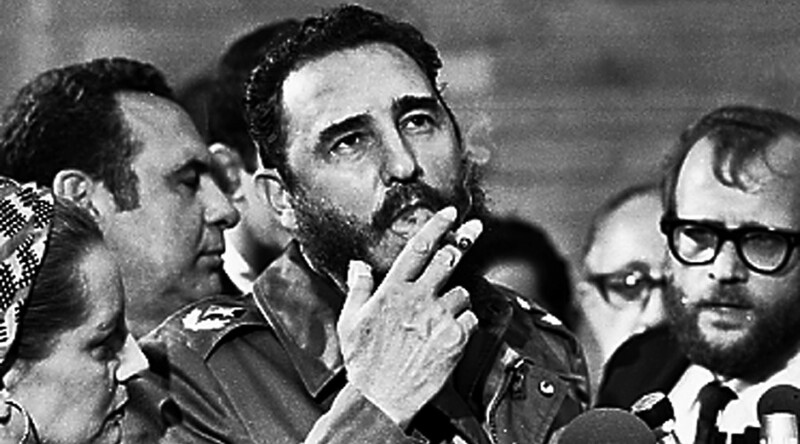 As she attempted to flush the pills down the toilet, Castro –who had got wind of the plot – walked in with a cigar. He removed his handgun from the holster, and handed it to Lorenz with the words: “Did you come to kill me?” According to Lorenz, he handed her the gun and puffed on his cigar with his eyes closed. She feared the CIA would kill her for being with Castro after the foiled assassination attempt. Upon her return to Miami, Lorenz never again met with Castro. Later, however, she had a daughter with another Latin American military leader, Venezuela’s Marcos Perez Jimenez. According to Escalante, it was the Cuban revolutionary’s vigilance and the efforts of his security apparatus that kept him alive all those years. Numerous books have been written on the matter.